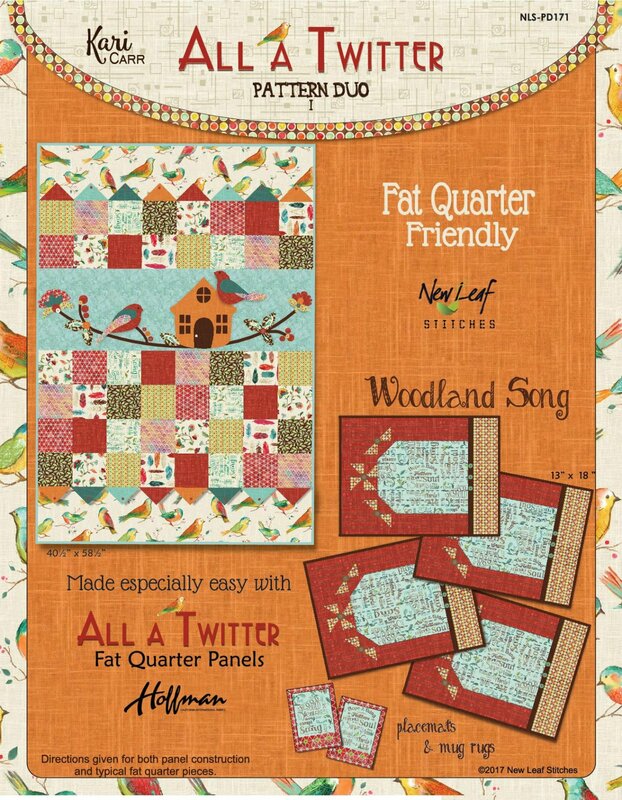 People will be talking about this charming quilt with its easy piecing and unique applique. Delightful prairie-points add dimension and whimsy. For the intermediate quilter. Adorn your table with a set of these delightful placemats. Surround your focal fabric with fun accents, including buttons and pinwheels. Make the accompanying mug rugs with any leftover fabric.